Enter your name and best email address below to access the FREE training video. You will receive an email with a confirmation link. Click it to gain instant access. Make sure to check your spam folder in case the email ends up there. 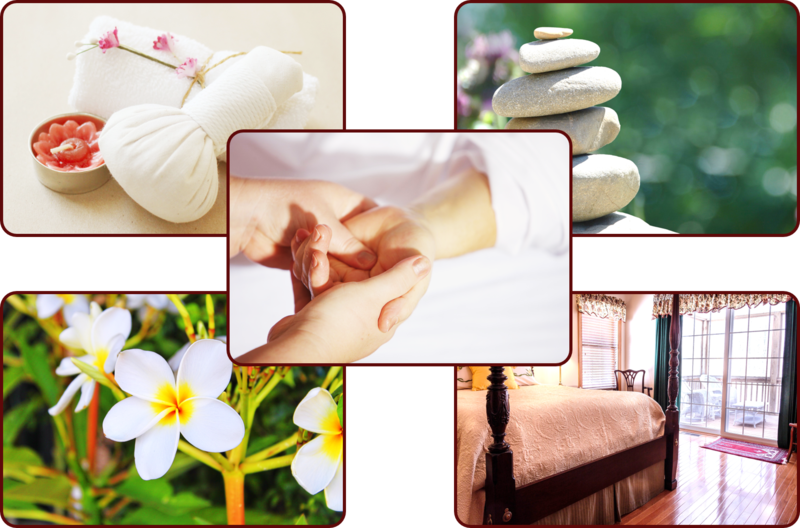 Are you struggling to get a consistent stream of clients to your spa, retreat or wellness centre? Are you always stressed, because you don’t know if you’re business will survive until next year, or even next month? Running this kind of business is tough. But it doesn’t have to be. 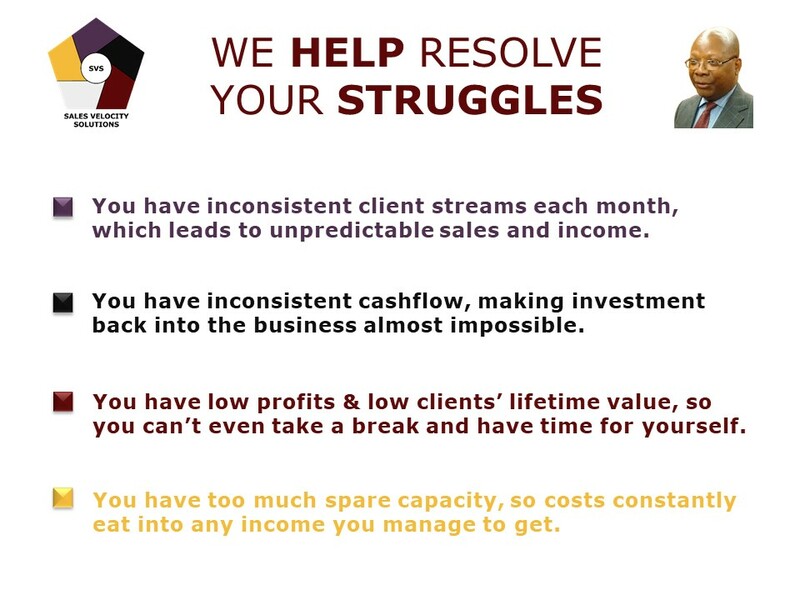 We’ll teach you how to create a consistent stream of clients each and every month. Learn the 5 parts of a system that will help you get clients visiting your spa, retreat or wellness centre month after month without fail so that you can finally have peace of mind. Get a peak into a robust system powered by the sciences that will empower you to form more meaningful and durable relationships with your clients. Gain the insights you need to transform your ‘just-about-surviving’ business into a business that thrives and can even pick and choose clients. Be shown a system for success that will also help you to dramatically increase the number of high-paying clients that pay for your products and services. Benefit from Dr Fatai’s 34+ years of experience in the health and wellness industry so that you can make a substantial living while improving the lives of others. Get access to the FREE training video now! pay you even more money!"